After a friend encouraged him to join the growing Continuant team, Salvador Francisco was hired in 2015. 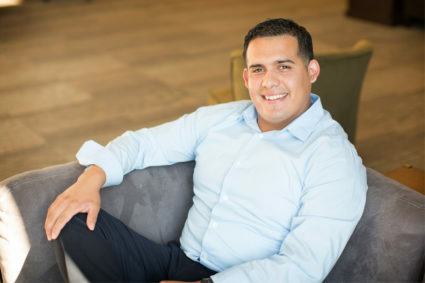 In addition to working directly with customers, Salvador also works closely with the Customer Service Representatives on his team, offering both guidance and training. Salvador is a graduate of the University of Puget Sound. He’s an avid sports fan, who enjoys the outdoors—particularly winter sports such as snowboarding.